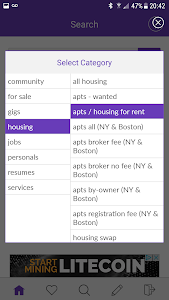 App for Craigslist Pro is free, fast, flexible, looks beautiful, and has all the features you'll need. 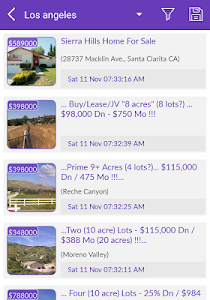 Craigslist is a great place to buy and sell stuff online, and whether you're hunting for apartments or houses, looking for a great deals, looking for a new jobs opportunities, buying or selling cars, or have something to sell. 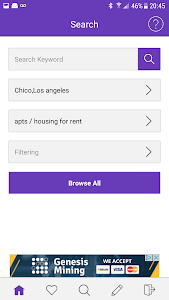 - You can install our app on external storage (SD Card) if you are out of space on your phone storage. 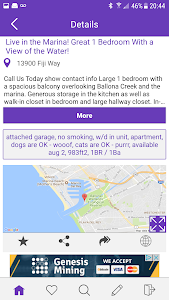 Our app allows browsing craigslist classified postings in U.S. , Canada, Australia, France, Germany, Italy, Netherlands, New Zealand, Spain, Switzerland, UK, India, Indonesia, Pakistan, Mexico, Taiwan, Thailand, Philippines, Singapore. 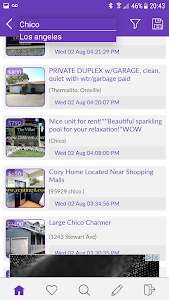 The App for Craigslist Pro enriched with many enhanced filters, filters per category and generic filters. 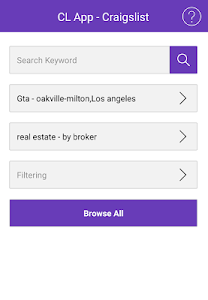 Your saved searches can also include the relevant filters. 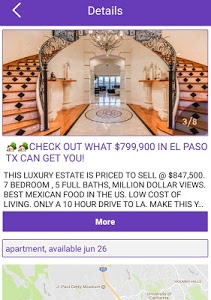 Posting on Craigslist done outside the app, just click on the write icon. 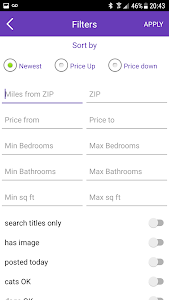 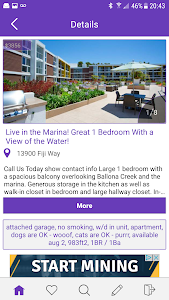 The App for Craigslist Pro is very light, just 4MB size, efficient, secure, does not drain your phone battery, and requires minimum permissions. 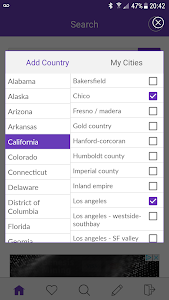 Personals section is no longer available. 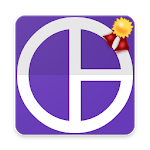 This app supported on Android devices with OS versions 4 and up. 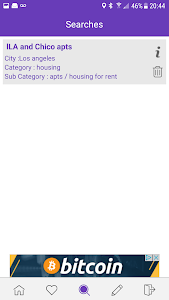 Similar to "App for Craigslist Pro"
Audiko: ringtones, notifications and alarm sounds.